Instagram has just come out on Wednesday, June 20th 2018 to release their brand new long form video feature, IGTV. IGTV or Instagram T.V. puts the social media application in the running with YouTube as a competitor. IGTV is a new feature that allows creators to break free from the constraints of 3-60 second videos. Creators on Instagram will now be able to produce long form content called IGTV Videos. Just below we are going to answer What is IGTV & How to Use It? Instagram is disrupting the direction that traditional t.v. has been taking. Instagram is seeking to create an environment for longer form content on their platform; but to do so in a mobile friendly way. Considering the social media platform has over 1 billion monthly active users, a majority of whom are mobile users, creating a space for long form, vertical video content seems essential. Video content is taking over and Instagram is seeing the community’s thirst for more. So in order to compete with video platforms like YouTube, Instagram has taken their platform in another direction. To focus on creating the best user experience for Instagram’s mobil community. 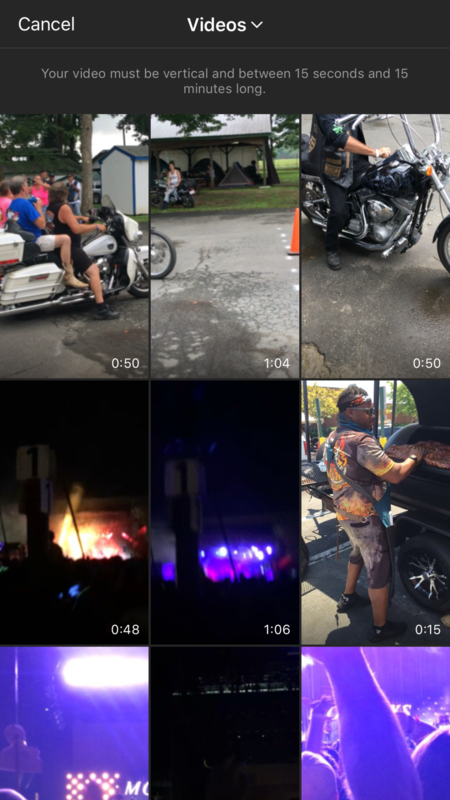 IGTV implements video all shot in vertical format. This is a direct disruption to the standard norm of horizontal video. But Instagram is a platform for creativity and ingenuity. In addition, vertical video is a perfect translation from the standard norm that Instagram has instilled in it’s users with Instagram Story. Vertical Video is All the Rage! Vertical video is going to inspire anyone with a smartphone to start creating their own videos. The mobile friendly nature of vertical videos will bring about a whole new direction. 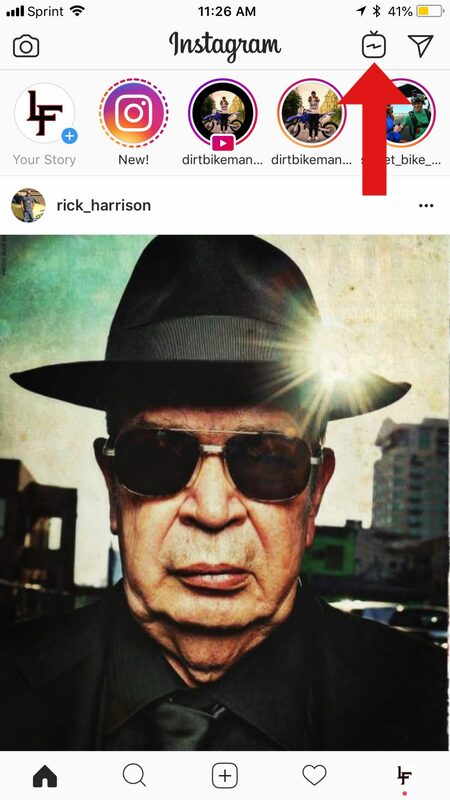 Is this the angle Instagram should be implementing? The answer is unclear, long form content has been traditionally horizontal. Many smartphone accessories accommodate for this with different features. 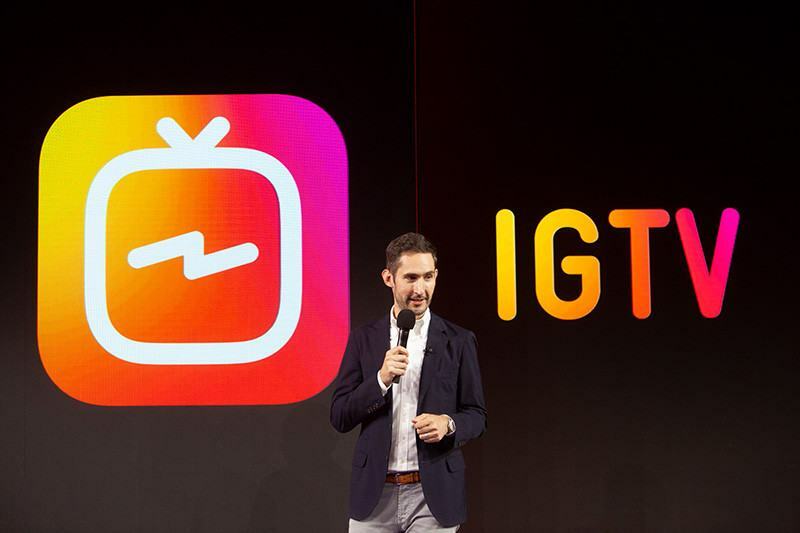 However, Instagram is betting on vertical videos and has created IGTV to be it’s first home. This change may irritate social media marketers. Due to the massive increase in popularity of visual content. Video creation and editing has become an integral part of a social media marketers tool kit. However, this shift to vertical videos is going to be troublesome. Now, social media marketers will have to shoot and edit videos twice. Once, vertically and the next horizontally. Since, vertical video is not mainstream, other social media platforms do not accommodate it. So to spread the same visual content across multiple platforms will create twice as much work. Alternatively, long form content has been proven to create a stronger relationship between business and consumer. That being said, the addition of long form content to Instagram could be extremely beneficial for social media marketers. IGTV gives brands another avenue to create content through. Thus, reaching more people and increasing overall brand exposure. IGTV has it’s very own stand alone application that can be downloaded via the App Store or Google Play Store. However, for those users who have to many applications as it is. Instagram has integrated the application directly into the social media platform. 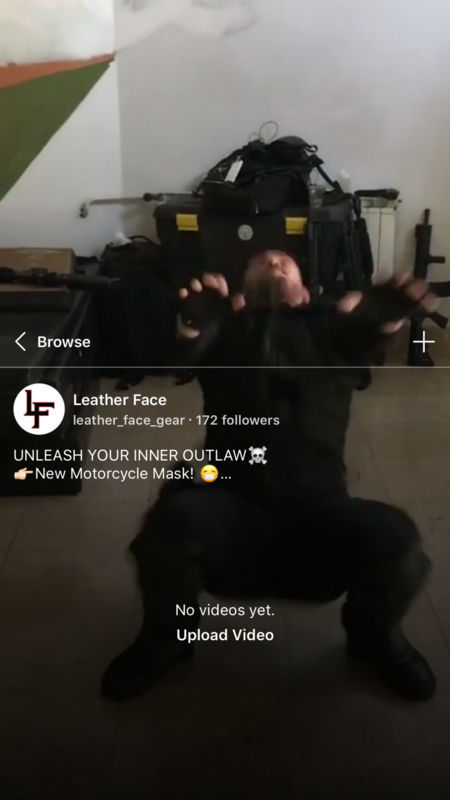 Users can start accessing IGTV by clicking the icon in the top left corner. In the same fashion that the Instagram Explore Page Algorithm uses your interests, follows, and friends to curate content. IGTV will do so as well. Users will be able to access all their favorite Instagram influencer’s videos right on their profile. Making the content they want to find and watch in one simple location. Users will also be able to search for new videos in the “popular” section, where all the latest trending videos will be. Plus, just like Instagram Stories, you can share IGTV videos with your friends via Instagram Direct Message. We know creating and editing video content can be tough. That’s why just below we are going to explain all the tools necessary for you to start your very own IGTV creators account and start creating IGTV videos. 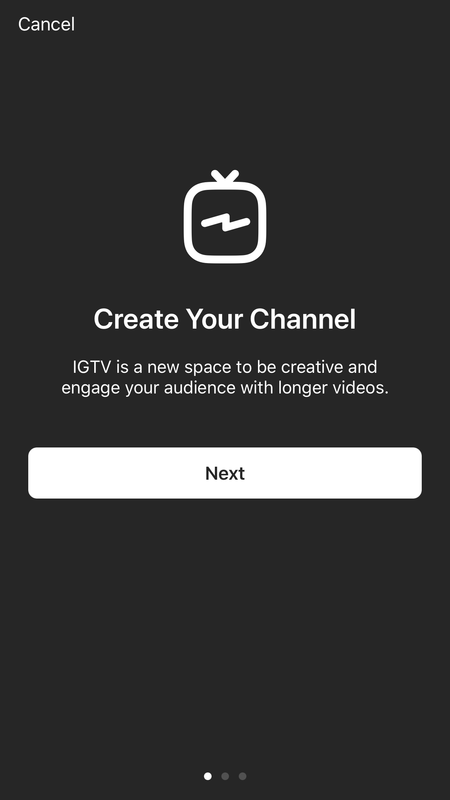 How to Create an IGTV Account? Before you can start uploading and sharing all your favorite IGTV videos. 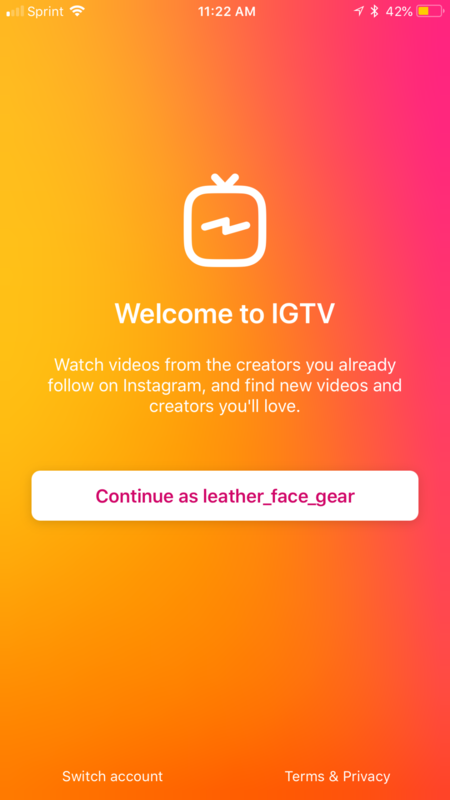 You must first create an IGTV account. Thankfully, Instagram has intuitively designed IGTV to be easy to learn and user friendly. Lets go over the short steps needed to create an IGTV account. Either by downloading the standalone app from the app store or by simply clicking the IGTV icon inside of Instagram, enter the platform. From here you will be prompted to create an account before you continue. Instagram directly links your current active Instagram account with the new IGTV account. 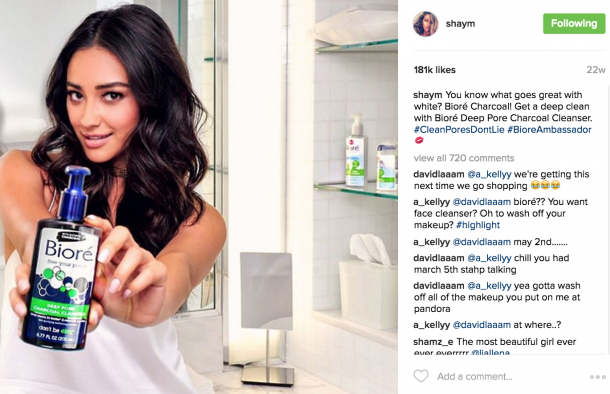 This allows Instagram Influencers to migrate their followers and engagement to the video realm. Simply tap on your profile picture or the gear icon to create a channel. You have officially created your first IGTV Creators account and channel. You will now be able to upload and share all your favorite IGTV videos. How to Upload Videos to IGTV? After setting up your IGTV account and channel. It’s time upload your first IGTV video! Remember we are vertical video format now, keep that in mind when you are creating your first video. By clicking on your profile picture within the IGTV app, you will be taken to your channel. You will see some basic information such as follower count and short blurb from bio. To add a new video to your IGTV Channel. All you have to do is click the ‘+’ icon and allow IGTV permission to access your photo library. Next, just select your first video for IGTV and upload it! After your video has finished uploading. You now need to start adding a title, description & cover photo. Very similar to YouTube SEO, placing keywords in your title and description will help your video content gain more reach and engagement. In addition, having a compelling cover photo will always help to increase the amount of traffic and views your video content receives. Step 4: Time to Post! 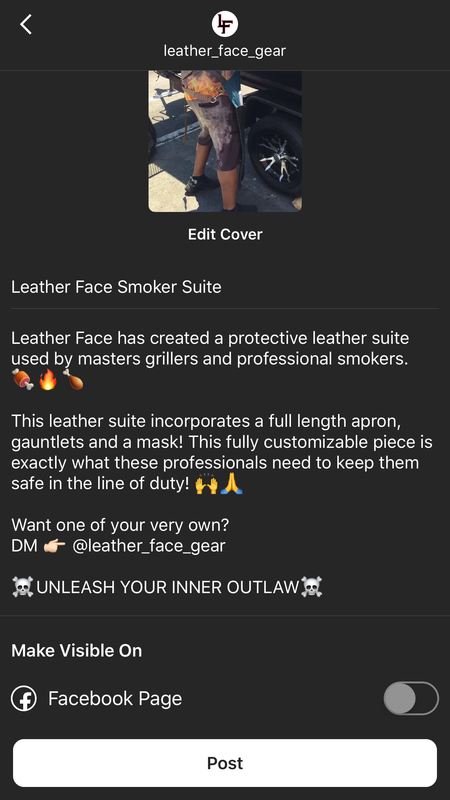 Click the post button to finish creating and to start sharing your first IGTV Video! Probably my favorite feature from the Instagram platform is analytics. Instagram is implementing the same style of content analytics on IGTV. This will allow creators to produce the best content for their community! Click the ‘…’ icon next to like, comment and share. Then click on “View Insights”. This will navigate you to the analytics dashboard where you will be able to see a plethora of data about your audiences and content performance. One of the most important analytics from YouTube has made it’s way to IGTV. Audience Retention rate is a new analytic for Instagram. This analytic gives a break down of the percentage of people that watched your video all the way through. In addition to the percentage, a time chart is displayed that shows the percentage of audience retention over time for the length of the video. Allowing IGTV creators to see when they lose most of their viewers. This metric is essential in the long form video content realm. The data collected from this will enable creators to make corrections to their video length. Or to start creating more interactive content that keeps the user watching.